From the moment you hop on the car ferry over to Lusty Beg (yes, it’s on it’s very own island! 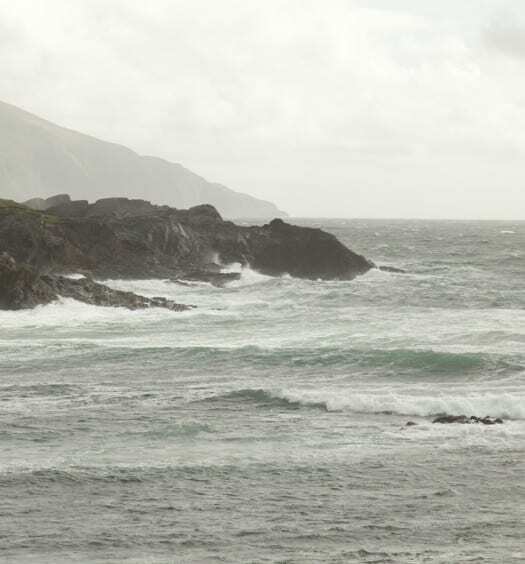 ), you feel like you are entering another time zone from the short 2.5 hour drive from Dublin. The car ferry may only take 2 minutes, but once you arrive on the 75 acre private island you instantly feel like you’re on your holidays. 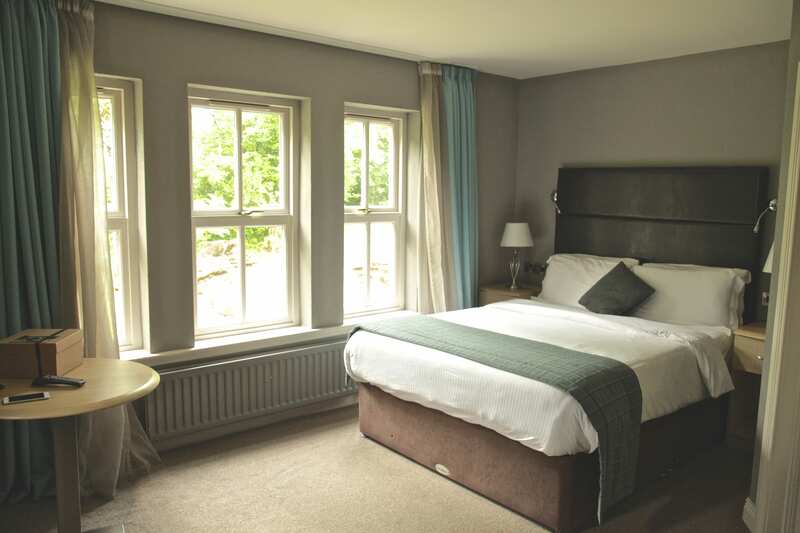 There are two types of accommodation on offer; rooms in the courtyard where we stayed, or the lakeside cabins which offer self catering facilities. Our room was lovely but if we were going back again, I would probably opt for the cabins for their lovely views. We spent two nights on the island, and packed a lot in! 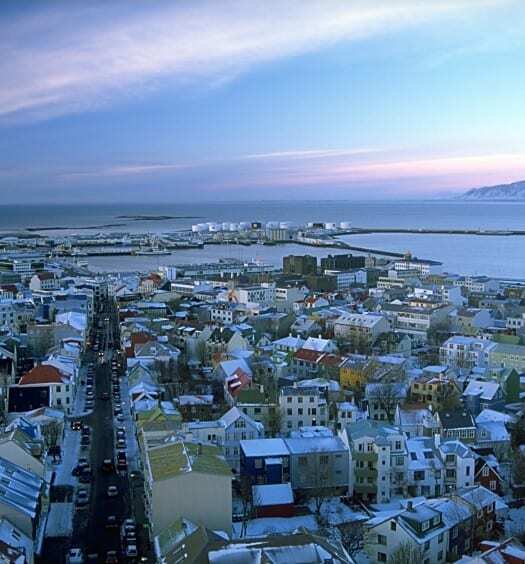 There’s so much to do – we had a fabulous drive in a off roader jeep, which was a first for me and I LOVED it, went on one of the most amazing speed boat rides around the island, and did some leisurely kayaking in the lake. The Island Spa at Lusty Beg was calling us after all that adventuring, so a seaweed bath was just what was needed and was a great way to unwind after a day of activities. There’s also a fabulous pool which we had to ourselves and an outdoor jacuzzi. 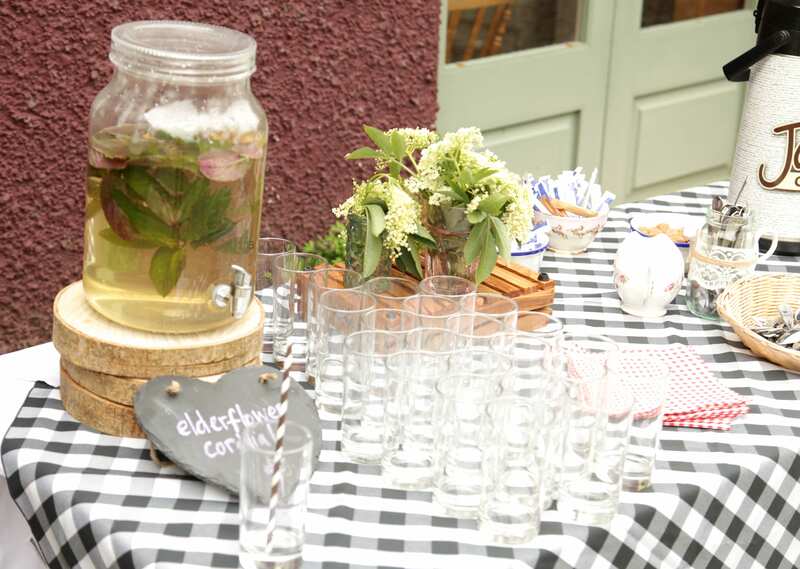 A refreshing elderflower cordial was just what we needed after all those activities! After a quick drink on the patio, dinner was served in the main building near the reception, a short one minute walk from our room. 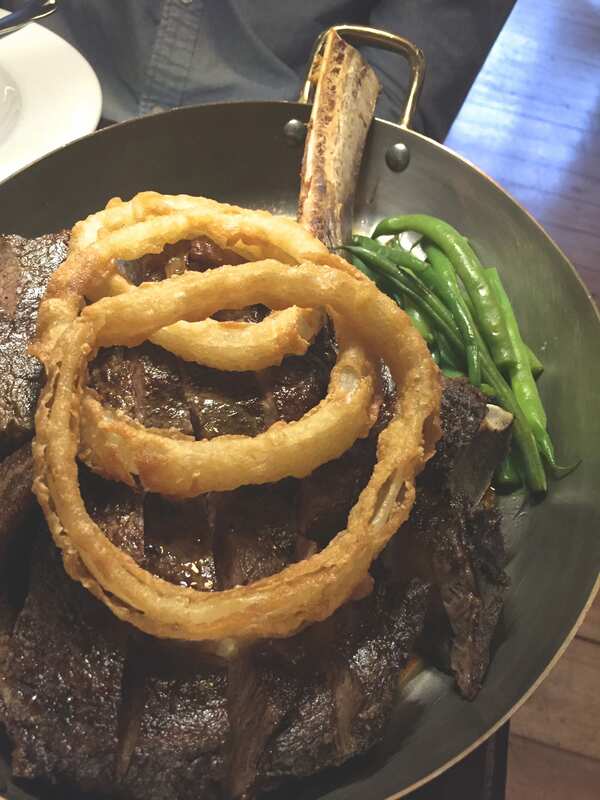 We ordered a Tomhawk steak, one of the best steaks I’ve had, which was absolutely huge and between two of us we did struggle to finish it- not the worst complaint in the world nonetheless! It was served with a seriously tasty pepper sauce, perfectly crispy onion rings, and garlic potatoes. I couldn’t resist dessert when I saw my favourite thing on the menu, lemon merengue pie. This was a lovely end to the meal. The resort bar is a cosy, traditional style pub which is lovely to see, far from the typically dull “hotel bar” experience. Aware that we wanted to pack in some more activities the next day, we didn’t stay out too late, despite the tempting cocktail menu! A buffet style breakfast was served from 8.30-10.30am the following morning. 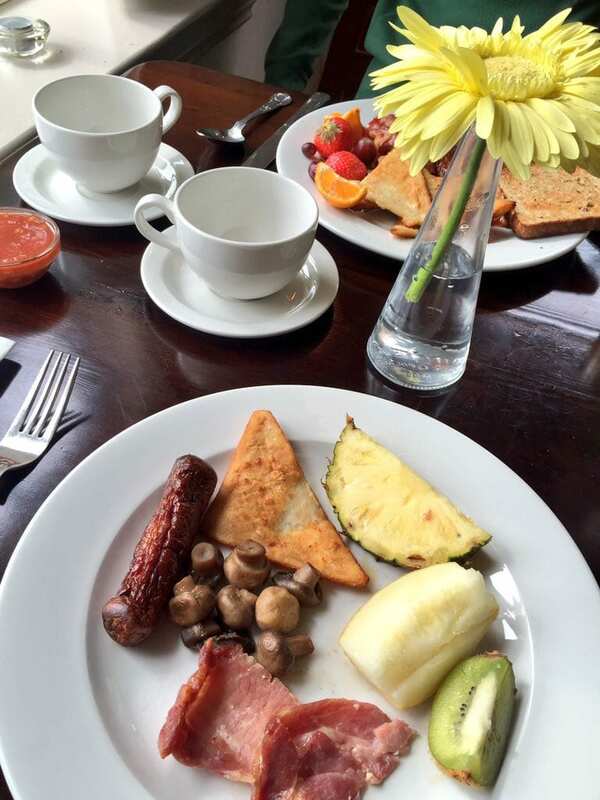 There was a great selection with everything you could want, from the traditional full english breakfast to cereal and fruit for the more health conscious – the was definitely one of the best hotel breakfasts I have had. I have to say the potato farls were the highlight for me, I could have eaten my weight in them and have been craving them since! The only slight let down was the fact that there was no freshly squeezed orange juice. Lusty Beg was an unforgettable experience and somewhere that I would recommend highly for a family trip, a getaway with friends, or even a romantic mini break. 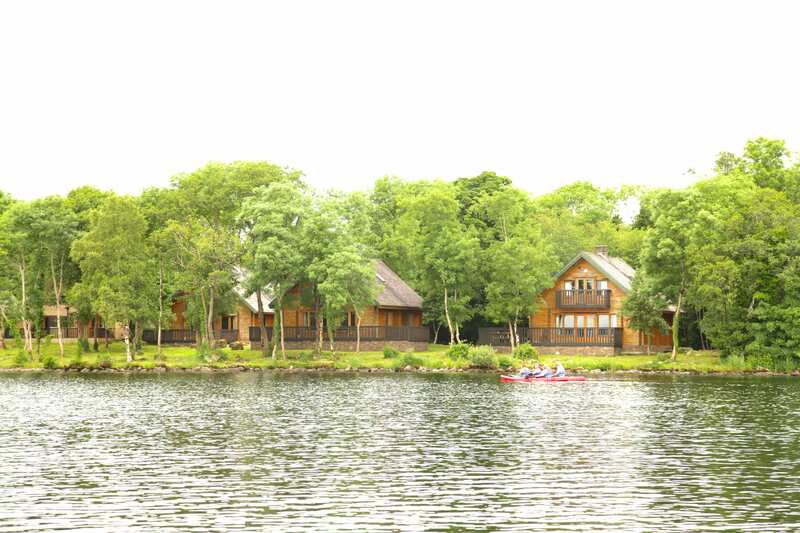 With its breathtaking views, beautiful nature and absolute peace and quiet, Lusty Beg is the perfect spot to really kick back and switch off. 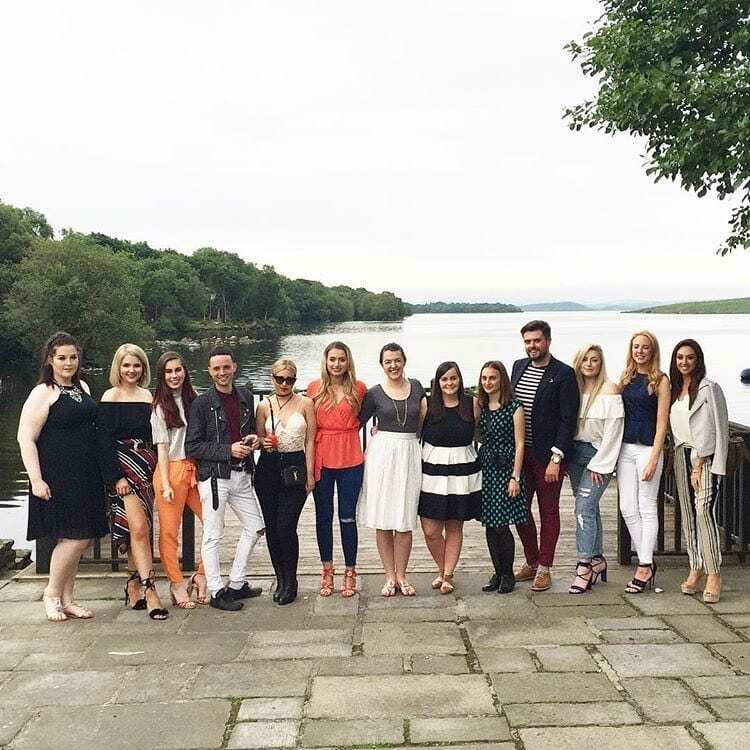 Thanks to Lusty Beg and the gang for a fabulous weekend with great company!